Open the post for a link to the Ridgeville MS website. 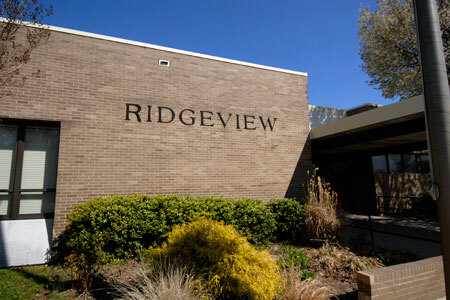 The Ridgeview community is committed to providing a safe and challenging environment where diversity, high expectations, and life-long learning is cherished. To be successful in this changing world, we recognize that we must work and grow together as we strive toward excellence.